Allen Edmonds’ Black Friday sale is expected to go live a few days before Thanksgiving. And while we don’t yet have the “official” sale details, it’s likely the sale will be similar to last year: Select styles marked down to $199 (up to 50% off), 40% off Tech backpacks, 30% off shirts, and 20% off on select business leathers (i.e. bags, briefcases, and such). Free ground shipping was also included through the long holiday weekend into Cyber Monday. As soon as we have the details we will post them here for you. Until then, you can take a look at their pre-Thanksgiving clearance page where you’ll find select last-chance styles at up to 50% off their original prices. On top of that they offer free U.S. shipping with all online purchases. Good luck and happy bargain hunting! What are some of your favorite Allen Edmonds shoes? What are you planning on getting at their Black Friday sale this year? Let us know in the comments section (located at the bottom of this page). Updated on Sunday November 18, 2018: We still have a few days to wait until Thanksgiving and the long weekend comes around — But you won’t need to wait if you’ll be shopping Allen Edmonds’ Black Friday sale this year. It just kicked off a few moments ago! Starting today, shop AllenEdmonds.com or any Allen Edmonds retail store and find an entire section of specials. Some of the featured deals include 40% off select bags, 40% off Gitman shirts, and $130 off the Carlyle and McAllister shoes. Sale prices are as marked online and in-stores so no coupon code is needed. And as always, free shipping is included with all online purchases. Keep in mind that this offer is only valid on select styles and while supplies last. Styles and colors may vary by store. Updated on Friday, November 17, 2017: If you’re picky about your shoes and refuse walk in anything but the best, then you probably already own a few pairs of Allen Edmonds shoes. And now’s your chance to pick up another new pair — Their 2017 Black Friday sale just went live today! Head on over to their site or your nearest store to pick up select styles on sale for just $199. That includes the popular Sanford, McGregor, and Hale shoes. You’ll also get 40% off Tech backpacks, and 30% off shirts and select tokens. No coupon code needed – The sale prices are already listed. Oh, and be sure to also take a look in their clearance section for other last chance finds. The sale runs from November 17—December 2, 2017 or while supplies last. Valid at Allen Edmonds Retail Stores and online. Not valid at Allen Edmonds Outlet Stores. Select styles only, (colors may vary by store). See the ad posted below for more details. 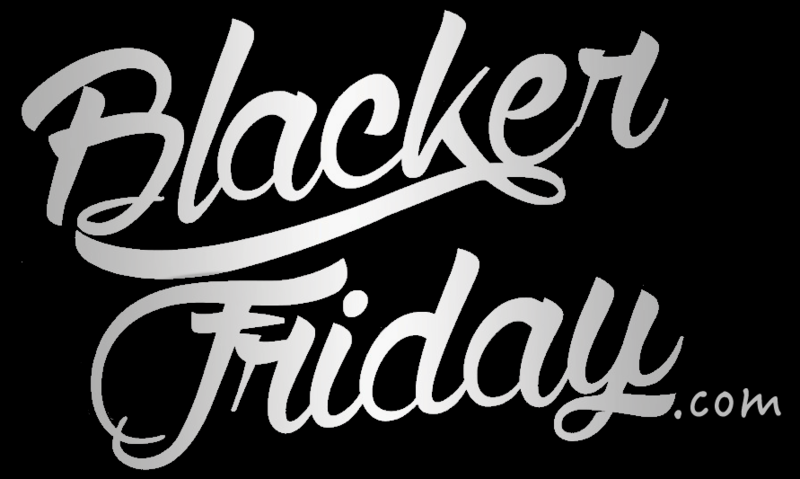 Updated November 19, 2016: The Allen Edmonds Black Friday sale just went live! Head on over to your nearest Allen Edmonds retail store or shop online to save up to 50% off select styles through November 28, 2016 (that’s on Cyber Monday). If shopping online, free U.S. shipping is also included. Just keep in mind that everything is “while supplies last” so some popular styles may sell out early in a certain size or color. Unfortunately, this offer is not valid at Allen Edmonds Factory Outlet stores as they are running a separate promotion this year. After weeks of waiting and anticipation, Allen Edmonds finally confirmed the deals coming this Black Friday, which will actually run the entire Thanksgiving weekend and through the end of day on Cyber Monday, giving you plenty of time to pick and choose your new shoes. Some of our favorite offers include the Thomastown’s which are are available in Walnut and Black at 50% off (get it online or as a special order in-store). Also check out the Badland’s in Brown which are on sale for $199, the Freiberg’s also on sale for $199, the Northland’s on sale for $125 (normally $175), and the Hagerstown’s on sale for $149 (normally $199). Select Allen Edmonds business leathers are on sale at 20% off too. We’ve been able to get a copy of the Black Friday ad flyer that includes all of the important details and offer terms so be sure to look that over before heading out to one of their retail stores or shopping on their site. I sure hope that Allen Edmonds’ black Friday sale includes the Park and/or Fifth Ave. I currently own a black pair in each and a dark brown pair of Fifth avenues. I’d love to cop a pair of walnut and oxblood in either model. Allen Edmonds: Helpful Links & More! Find the nearest Allen Edmonds store in your neighborhood.